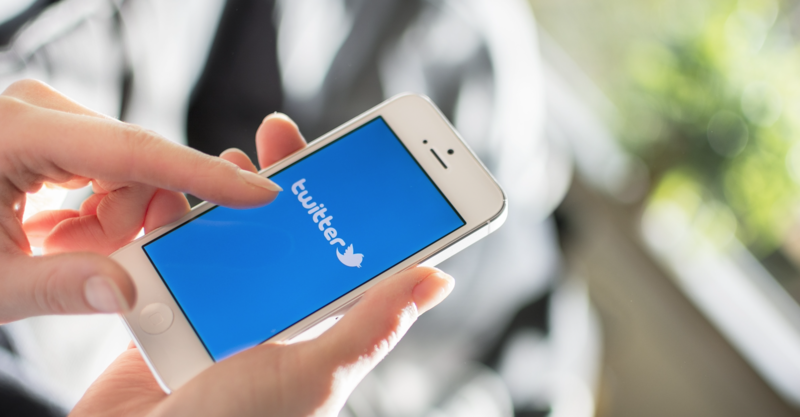 Businesses can no longer afford to ignore social customer service. For years, customer service has consisted of private conversations between a customer and a customer service advisor. Although this format still exists, social media has made a huge difference to the way businesses communicate with customers. Because of the public nature of social media, conversations between customers and companies are gaining more and more exposure. A survey of more than 1,000 people by Sprout Social found that 46% of the respondents have “called out” or complained about a business on social media. This public declaration of dissatisfaction with a product/service can have catastrophic consequences for brands if not dealt with properly. The risk associated with not responding professionally and efficiently, or even not responding at all are remarkably damaging. 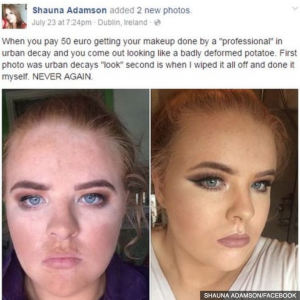 Shauna Adamson took to Facebook to vent her disappointment with make up brand, Urban Decay. This post has had over 2,000 views on the original post, that’s not including shared views. “It’s not that I wanted a refund or free makeup,” Shauna said. “I just wanted to warn people.” You can see how damaging this singular post can be, even to a globally renowned make up brand. 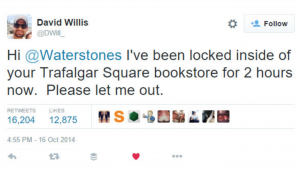 Because someone was monitoring Waterstones Twitter account, they were able to act immediately and then tweet 80 minutes later to inform twitter they had freed their previously captive customer. Imagine how this could have turned out if Waterstones customer service had not been monitoring their twitter account that day. According to Sprout Social, 30% of people will go to a competitor when ignored on social media, and 26% will be less likely use the company’s product or service. Such consequences are great for customers because they help keep businesses accountable, this is one of the reasons why social media customers service is more important than ever. To takeaway – utilise social media customer interactions in order to create strong and lasting relationships with customers, and increase the likelihood of future revenues. Here at Sans Frontiere, we work with clients to help manage and maintain their social media presence, including all aspects of social media customer service. 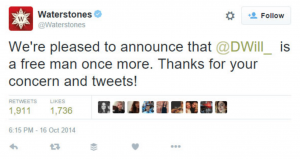 Previous PostPrevious Traditional Marketing – Is there still a place for it?